It's that time again! 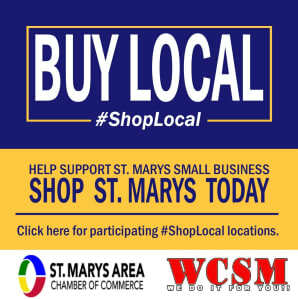 The annual St. Marys Community Garage Sales will be held on Friday and Saturday, May 3rd and 4th. 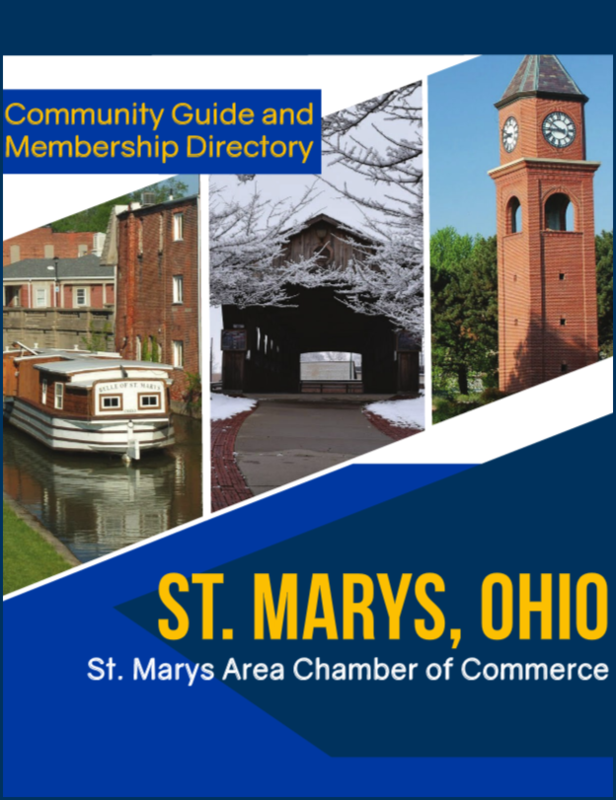 The Caring Friends of St. Marys will compile a directory of residents participating in the Community garage sales including a city map. These will be available free at the bank, grocery stores, restaurants, video stores, the library, and the Chamber of Commerce office a week prior to the sales. Six hundred copies will be available for distribution. Participants wishing to be included in the directory should send a list of approximately 10 items to be sold and the address of the sale indicating what days and times you will be open. Send this along with a $6 participation fee to: Sally Eaton, 806 Lake Avenue, St. Marys, Ohio 45885. Checks may be payable to Sally Eaton. Registration deadline is April 15th. Submissions after that date may be returned. Please call Sally Eaton at 419-394-3024 with any questions.